Help a great cause while expanding your business in the community you’re helping support! 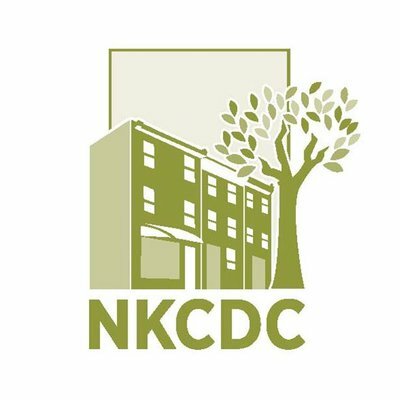 Funds raised from the Philadelphia Federal Credit Union Kensington Derby & Arts Festival support neighborhood projects and revitalization efforts through the community development work of the East Kensington Neighborhood Association (EKNA) and the New Kensington Community Development Corporation (NKCDC). The Philadelphia Federal Credit Union Kensington Derby & Arts Festival has grown in size and recognition year after year. Every year, more than 15,000 visitors stop by to enjoy the Derby, live music acts, unique food trucks, and the many art and merchandise displays. Your business will be in the middle of the Arts Festival to promote and expand your business. Exposure like this does not come by every day! This year’s Philadelphia Federal Credit Union Kensington Derby & Arts Festival is conveniently scheduled right before Mother’s Day! For all the last minute shoppers that want to get a unique and special gift for Mom (or maybe potentially forgot to get one all together! ), this year’s Festival poses a fantastic opportunity for all our vendors to help Festival patrons find that perfect something for Mom! The Philadelphia Federal Credit Union Kensington Derby & Arts Festival website generates a lot of traffic leading up to and after the Festival. As a vendor, your business will be showcased and linked to your preferred social media platform on our website for a full year. For instance, our 2018 vendors are still listed here in our Arts Festival Overview page. As a community-based event deeply rooted in the neighborhood, local merchandise and food vendors in the 19122, 19125, 19133, and 19134 zip codes will receive a discount on registration! For the second year in a row, the 2019 Philadelphia Federal Credit Union Kensignton Derby & Arts Festival will be a Zero Waste event. In collaboration with the City of Philadelphia's Zero Waste and Litter Cabinet, the Festival is dedicated to significantly reducing waste and using compostable supplies and resources wherever possible. Come be a part of this amazing movement with us!